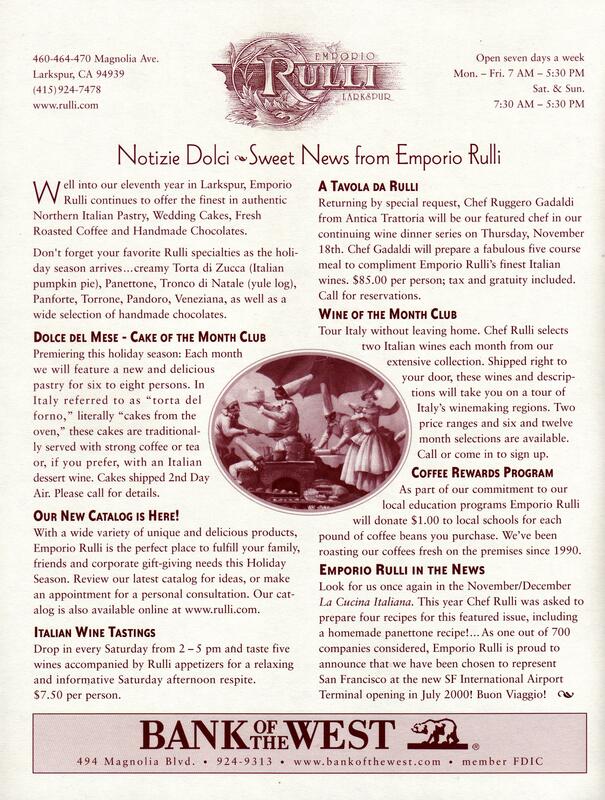 Meet Me On Magnolia was a print newsletter crafted on behalf of four local Larkspur, CA businesses located on Magnolia Avenue. 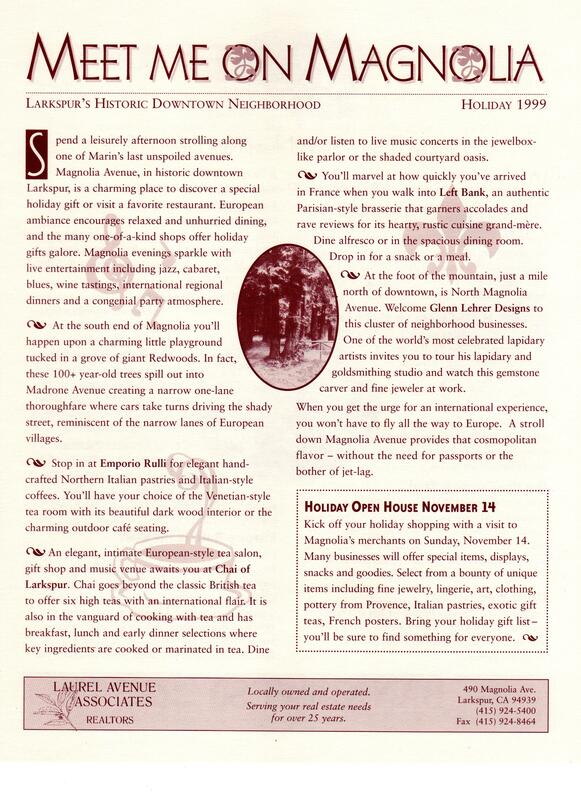 Phyllis created, wrote content and supervised design, production, printing, and distribution of this one-time publication. 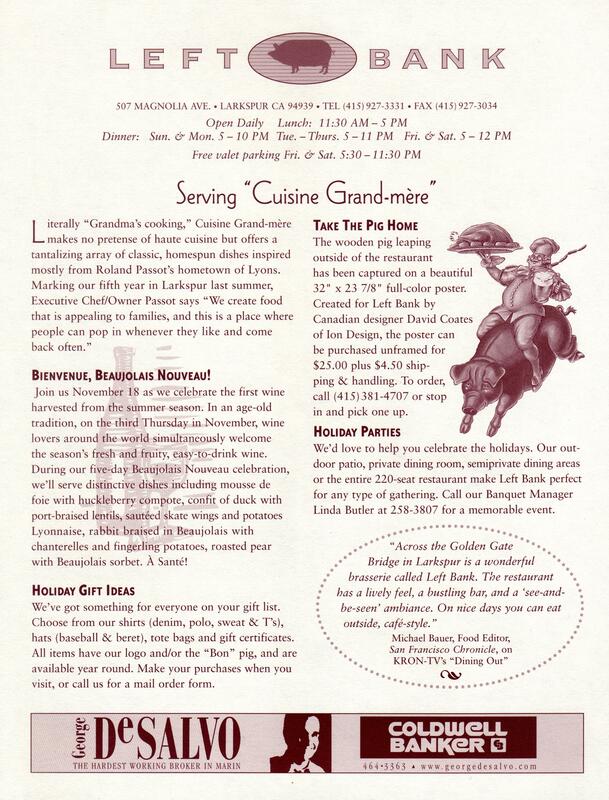 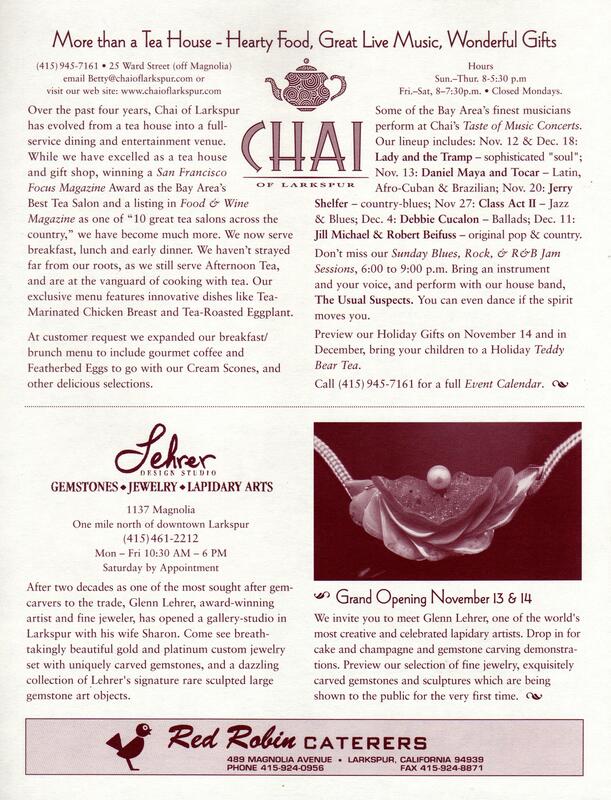 In addition to describing each business, the newsletter offered the opportunity to encourage readers to patronize the businesses during the upcoming holidays.